We are specialists for individual, well-thought-out packaging solutions and packaging systems. 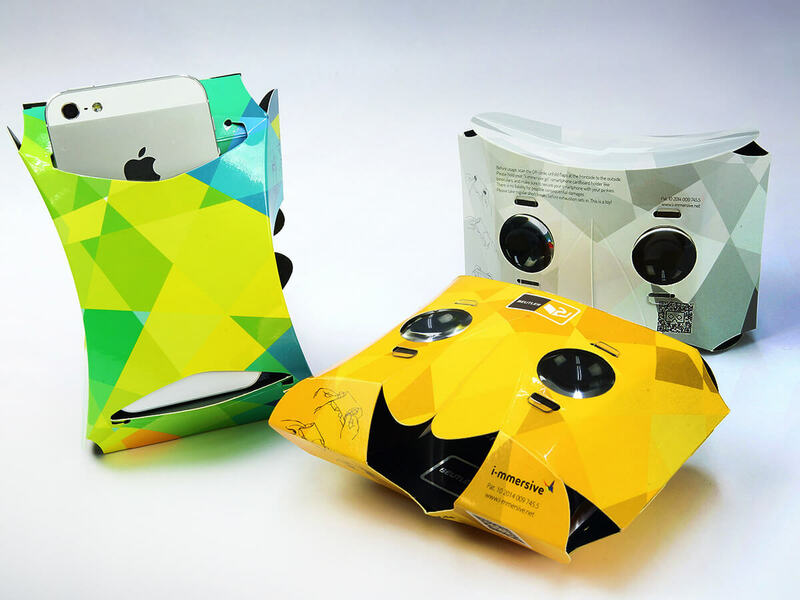 Whether you need folded boxes, displays, 3D direct mails, book slipcases, carrying packaging and boxes, blister packaging or advent calendars - we are here for you and can manufacture your perfect packaging! Starting with consultancy, over construction, design and manufacturing up to finishing and logistics – with us, you are getting a first-rate one stop source for all your individual packaging needs. 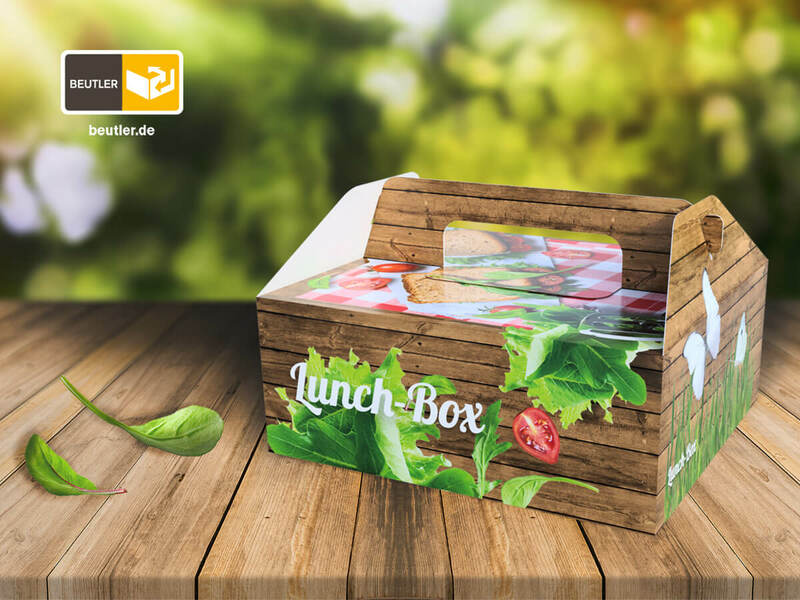 Enjoy the spring with our practical "Lunch-box" 2 go. We are proud to present you a new product - the i-immersive-go® 3D smartphone VR glasses.